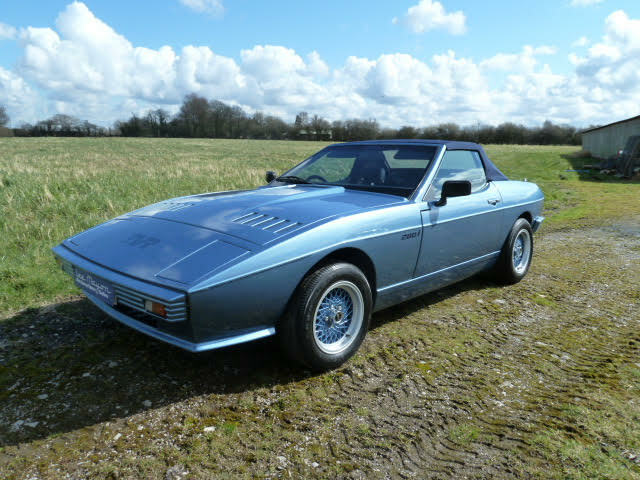 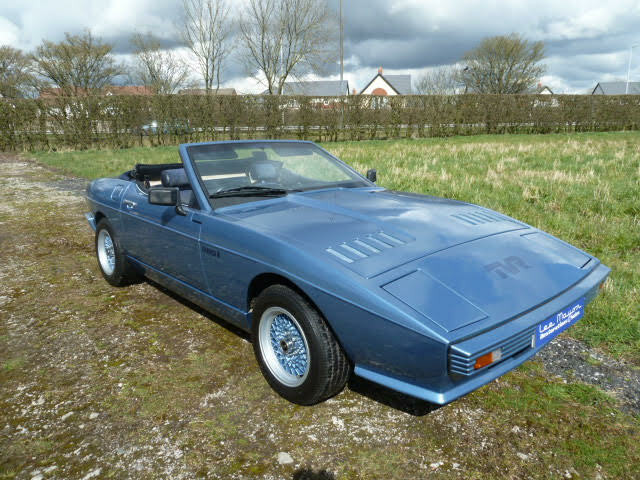 Details: This TVR Tasmin has done just over 38K miles – has only had 4 former keepers. 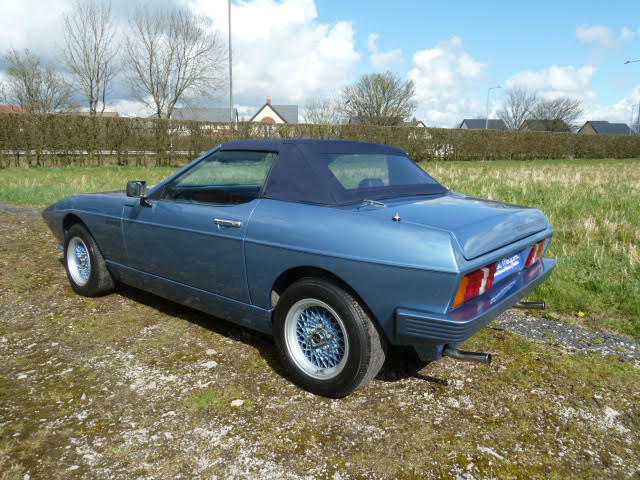 The first keeper had the car for 25 years, it then passed through 3 keepers in quick succession before Its most recent owner in February 2014. 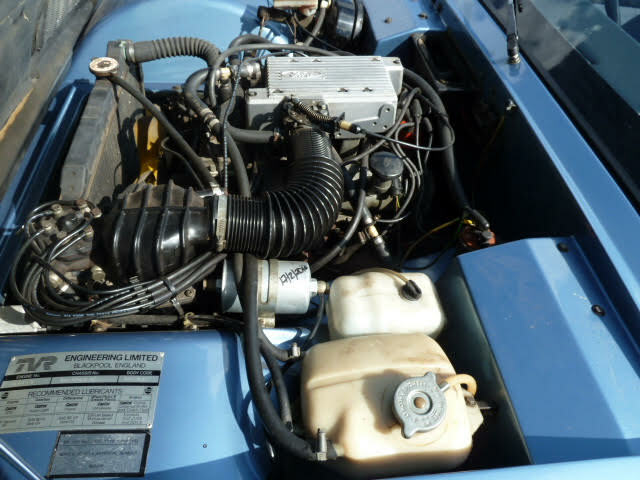 It passed through 3 owners hands in quick succession because it was a very temperamental starter – which took a while to trace but was finally tracked down to a fuel pump and the accumulator – now starts first time every time. 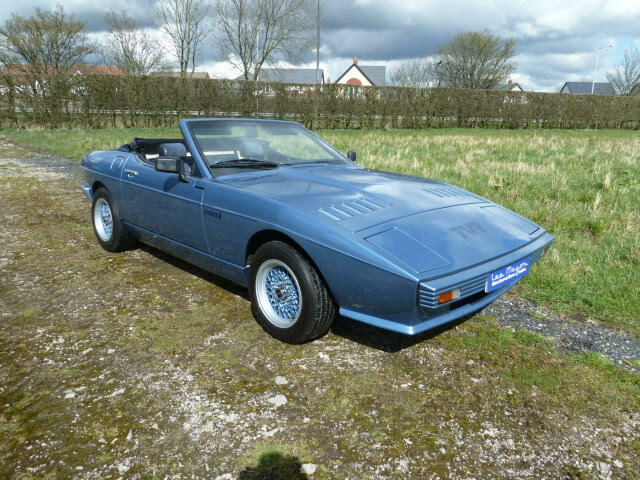 This TVR is totally unmolested – everything is as it came out of the factory – and you can tell it has wanted for nothing thanks to its first owner. 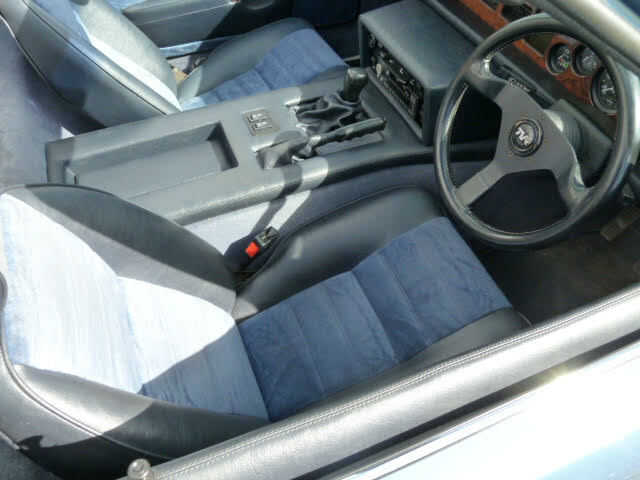 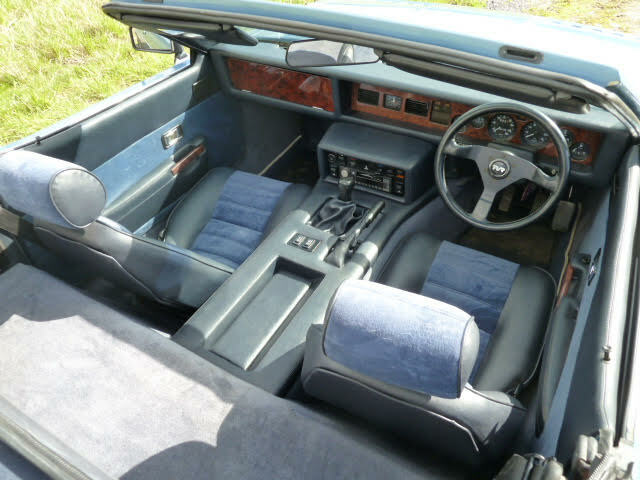 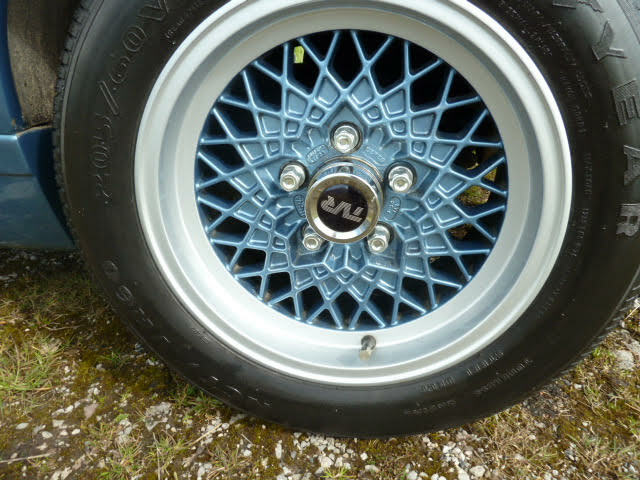 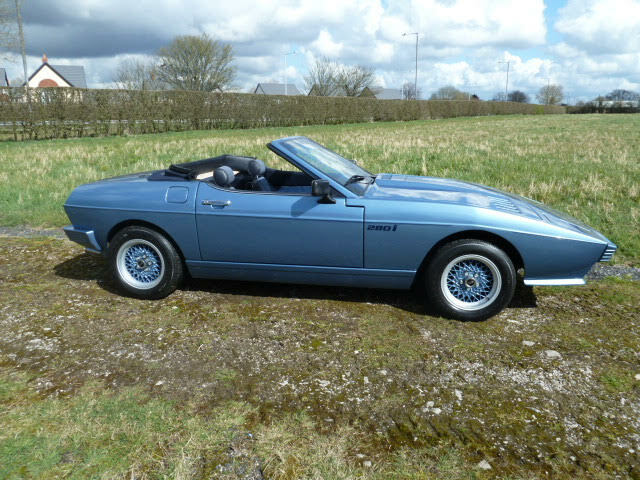 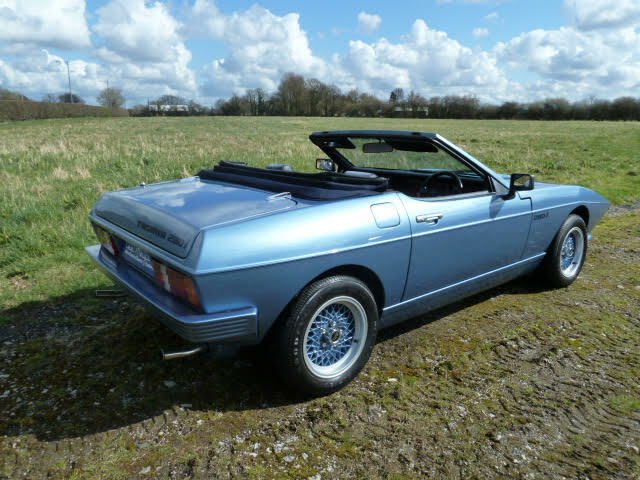 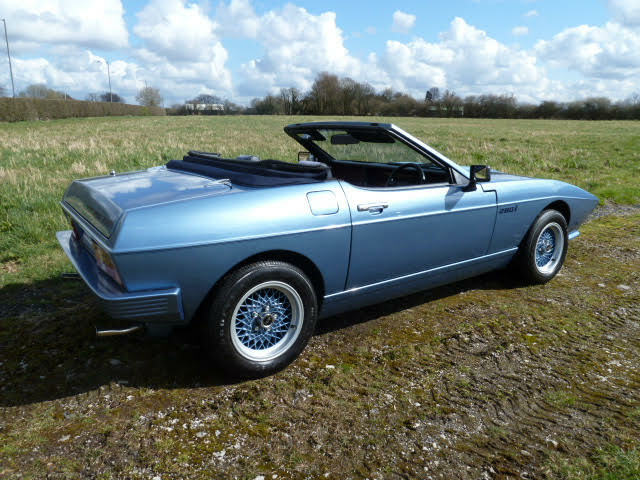 Its most recent owner has refurbished the rims of the wheels, replaced the original exhaust with a full stainless steel which has a glorious burble and suits the character of the car perfectly. 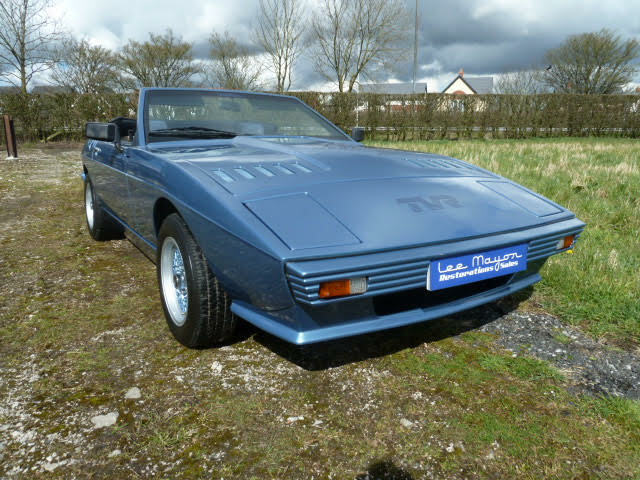 A show stopper of a car described by the TVR Car Club as one of the best/most original Tasmin’s in the UK.